Promotion for the big show – timing is everything! I promised to gather some information on the timing of show promotion – I’ll give you what I know, but there is no shortcut. If you’re a local band, you’re going to have to send emails and make phone calls to get people off their couches. 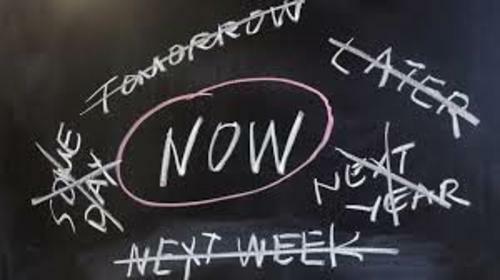 In order to time your promotions well, you need to be thinking as a project manager with your show being the project. There are long-term and short-term issues, and everything needs to be coordinated. I would actually create a calendar with days marked for various types of promotional activity. SOCIAL Media: there’s a great podcast about how to maximize social media with comments from Jason Fellman of J-Fell Presents and advice from an expert panel of marketing and booking experts. 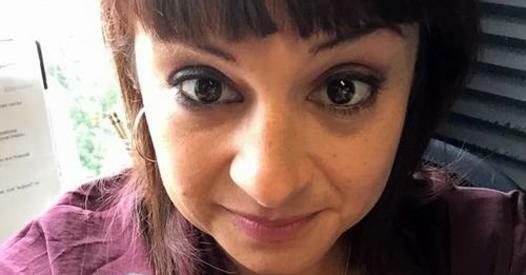 – the podcast, gathered at the mogo Musician Marketing Meetup specifically deals with the art of Facebook promotion. Fellman also discusses how important it is to gather emails at every show. Social media marketing is not enough – it gets people talking…via text…from their couches. As far as timing for this kind of promotion, I would recommend a month ahead, followed by a week ahead, and then a day ahead. Be sure to include all FB groups who are looking for this kind of content. Think about how you plan your events. I, for example, like to put events on my calendar about 2-4 weeks out, but I determine where I am going about a week before I finalize plans. CONTACT interested parties: Friends, family and fans want to be excited with you – Share ASAP after details are confirmed. Word of mouth is king – talk about the show constantly, invite everyone you know, and be prepared to hand out a few comp tickets to potential new fans you meet in your travels. Follow up with an email or text about 10-14 days before your event (depending on how close you are to the invitee) If you don’t have an email contact list, start building one…yesterday. VENUE Promotion: as soon as you have your details verified, forward all information to the venue. They are working on promo up to several months ahead of the date. Ensure that all information is correct, and submit. Have a contact person, and follow up to find out exactly what they are doing to promote – including the timing. Always link to your venue in social media. I would say good timing for this is simply ASAP. Provide posters if you have them, and check in every week to see if more are needed. LOCAL CALENDAR Promotion: as soon as you have talked to the venue, and confirmed where they are putting their promotional efforts, it’s time to submit your event to all local calendars. A press release rarely works. You’ll need to research all local magazines, newspapers, online event sources, radio stations and television stations that might promote concerts. Usually, you can find a way to input your own event on their calendars. Again, good timing is ASAP after you have confirmed your details. 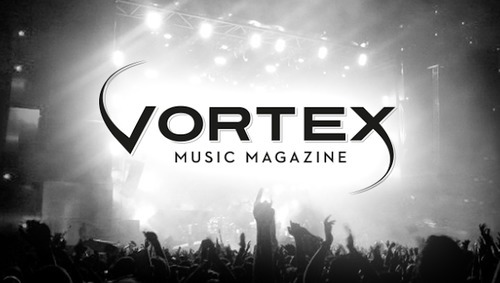 Check out Vortex Music Magazine’s calendar and artist directory. RADIO and TV Promotion: If you can, schedule an interview or a drop in session with a local DJ 1-2 weeks in advance of your show date. This means you will be needing to reach out about 2-3 ½ months ahead of your show. Press releases alone will not work. For really cool shows like Robert Richter’s Local Roots, PDX Spotlight, and Scott Hammond’s Radio Hot Tub – you need to be reaching out more like 5-6 months in advance. KNOW your local media – we are all very accessible. POSTERS and HANDBILLS: Posters are tricky, and depend on where you are putting them. Most businesses turn their bulletin boards over every 3-4 weeks, so you’ll need to ask. If you don’t, your poster might come down a week before the show, which would be awful! Posters are stolen from venues, so you must keep checking in to make sure they are up. Handbills are an easy way to get your show information displayed. I usually get those out 3-4 weeks ahead of the show as well. LAST MINUTE: Radio stations can sometimes give you a final plug for your show, especially if you’re willing to come in at their convenience. Contact the station or a DJ you know, and see if they have time for a quick drop in or just an on-air mention. Final FB, Instagram and Twitter posts are good a few days in advance. 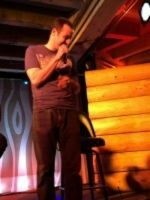 Portland Radio Project does a great job of promoting local shows, even without a lot of notice. .
DON’T DISAPPEAR between shows: another great article, this time from Vortex Music Magazine, talks about what to do between events to keep the momentum going. I know this information might seem very general – that’s because your band is unique, and I’d be happy to talk to any of you individually about what might work best for you with your particular fan base. Each show is different, and every individual has a certain way they like to choose events. You cannot change that, but you can adapt. Ask your group of friends and family when they like to be contacted right when you announce your show date. Listen, and follow up accordingly.